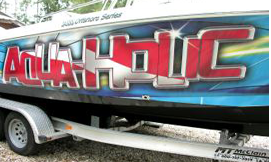 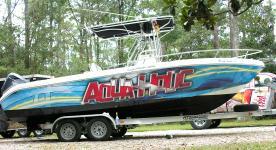 Make a Splash with Customized Boat Graphics! 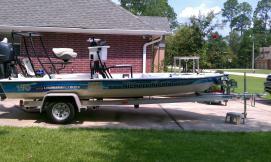 Orleans / Mandeville LA, we have a special love for our Gulf Coast Boaters. 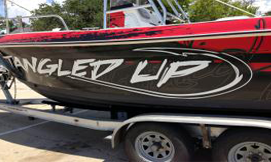 Custom boat graphics are available for any needs, from the simple vinyl lettering to a full wrap including transom, console, inside walls, outside walls, tower, and trailer. 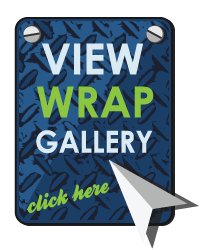 Picture This Advertising provides a full turn key solution from design to printing to installation. 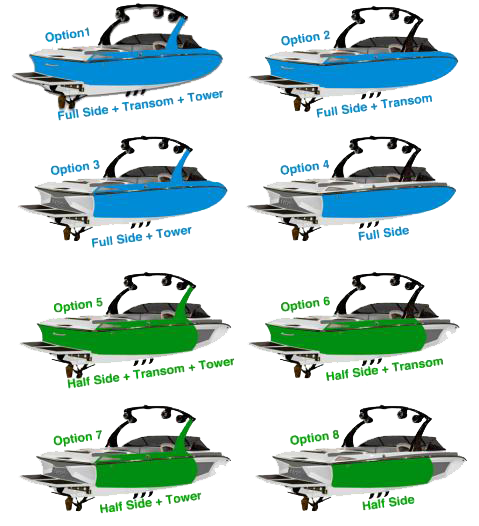 The process starts with analyzing your style and what you wish to get from your custom boat wrap, from there our graphic designers will provide mock ups to insure you get the perfect look for your boat. 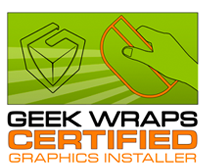 Then we move to the printing and lamination process, and finally, installation. 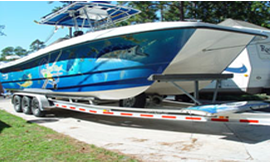 We will even accompany you on that first ride and share in the experience of turning heads as people see you go by. 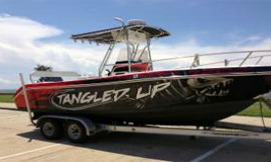 Regardless if you are a tournament fisherman, charter captain, speed boat owner or weekend cruiser, we can transform your boat to meet your needs and show off your flair. 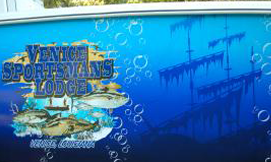 Why stop there, we can also wrap your towing vehicle with matching graphics to make an even larger impact. 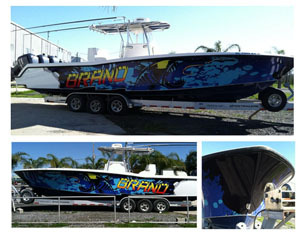 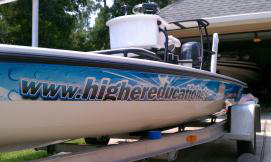 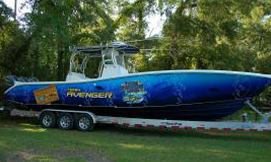 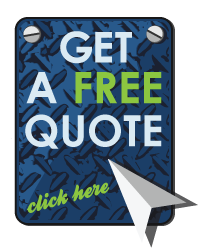 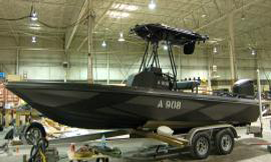 Call 504-684-1114 now to get your free quote and let us create the perfect boat wrap for your Gulf Coast water craft.